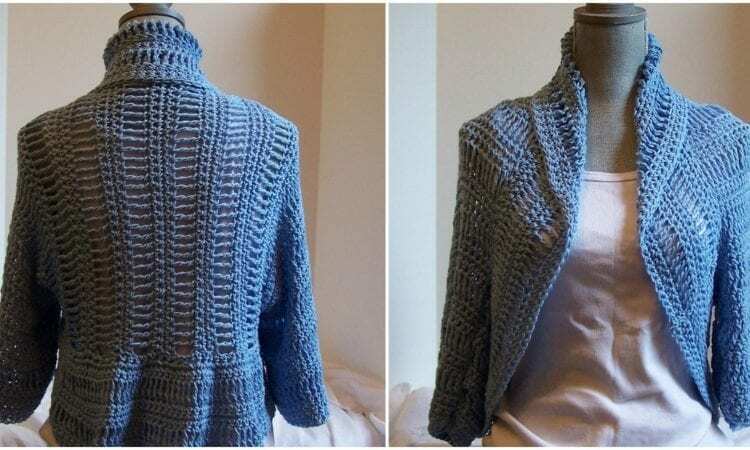 Awesome Cozy Jacket is easy to make by even begginers. Fan of crochet? Be part of our Group!